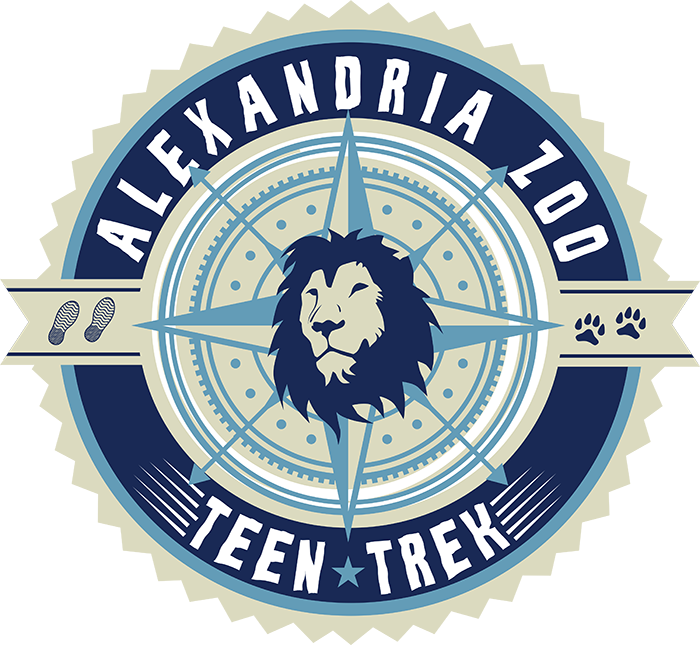 Teen Trek is a fun, interactive week-long exploration for young wildlife enthusiasts looking for the next-level experience at the Zoo. Through engaging topics, hands-on activities, up-close animal encounters, behind-the-scenes tours, and assisting animal care staff, teens can explore their interests in the natural world while learning to positively impact wildlife and wild places. FOTAZ Members may begin registering Monday, March 25 at 9 am. Non-member registration opens Monday, April 1 at 9 am.